All Eyes on Alexandra is available to purchase on Amazon, Barnes & Noble, and Target. I received a complementary copy to review. Did you know that cranes migrate? I had no idea, nor did I know that they fly in a vee formation like geese! I guess when you live in a place like Ohio and nowhere near water, you don’t see many cranes. 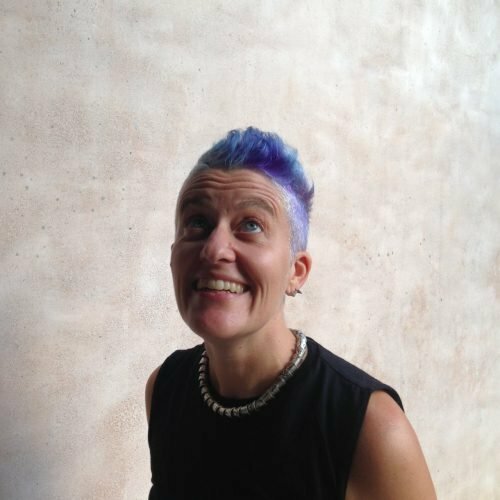 All Eyes on Alexandra will not only teach you and your kids something you may not know, but also it will show you that it’s okay to be different. It’s okay to wander and explore (as long as you’re with a grown-up). I think children will appreciate how Alexandra’s family comes to realize that though she may seem irresponsible, she really isn’t. The illustrations help tell the story beautifully. They show the different parts of Europe subtly in the background as the cranes migrate through those areas. This can give you a lot of talking points. 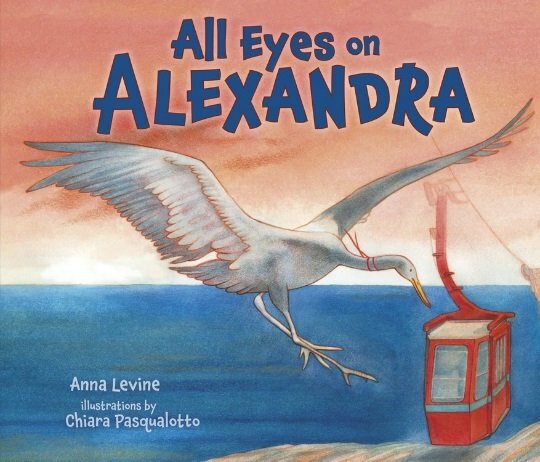 Be sure to visit Roberta’s blog and read her review of Anna Levine’s book All Eyes on Alexandra as well as read Anna’s guest post about five fun bird-themed activities. 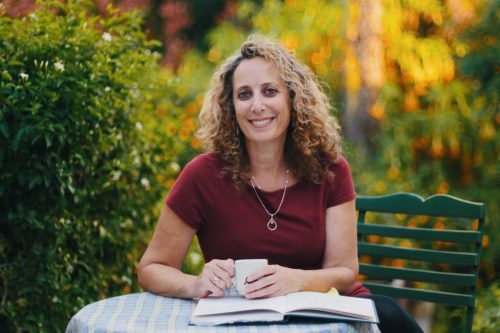 Visit Roberta’s blog today where Anna Levine’s book All Eyes on Alexandra gets featured on the weekly STEM Friday post (Science, Technology, Engineering, and Math books! ).